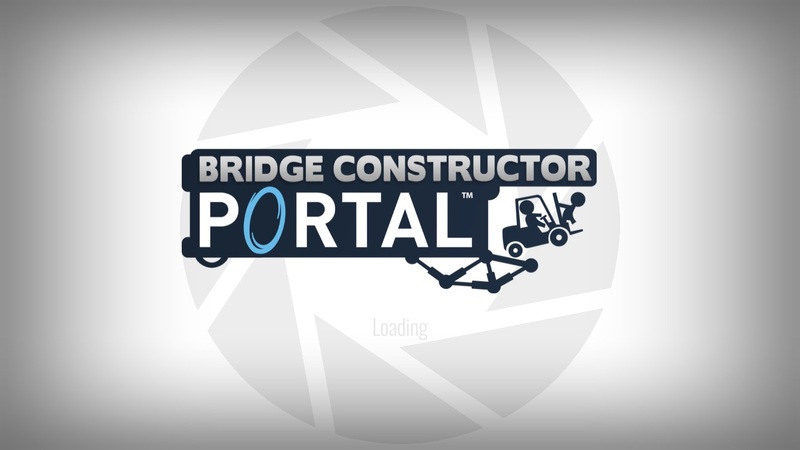 As we previously reportaled on, Bridge Constructor Portal is a fairly unique take on the bridge construction genre. Not only do we have the tried and true physic-based formula that makes this genre of game so damn addicting, we also have GLaDOS. Cause like, why the hell not? Can’t go wrong with GLaDOS… you know, at least until she decides to kill you with toxins, or throw you into a pit of fire, or lie to your face about a cake that may or may not even exist. Yeah, what could possibly go wrong? You’ll be able to pick up a physical copy of Bridge Constructor Portal on August 28th. That’s next week, in case you don’t know how calendars work. Though be careful, human. Working for Aperture Science isn’t going to be easy. Just because there are 60 test chambers to play through, doesn’t mean you’re going to be paid overtime. In fact, the odds of you being paid at all are pretty damn slim. Hell, I’d even wager that there is a higher chance of you being turned into a potato. Or a cake. Whichever floats your spaaaceship I guess. You can preorder Bridge Constructor Portal on Amazon.